There is no cookie I love more than a huge bakery sugar cookie with royal icing in the shape of something whimsical, like Elmo or the Cubs logo. It is a great cookie for the holidays, or any time of the year, just pick your shape! Have kids patiently awaiting Santa’s visit? 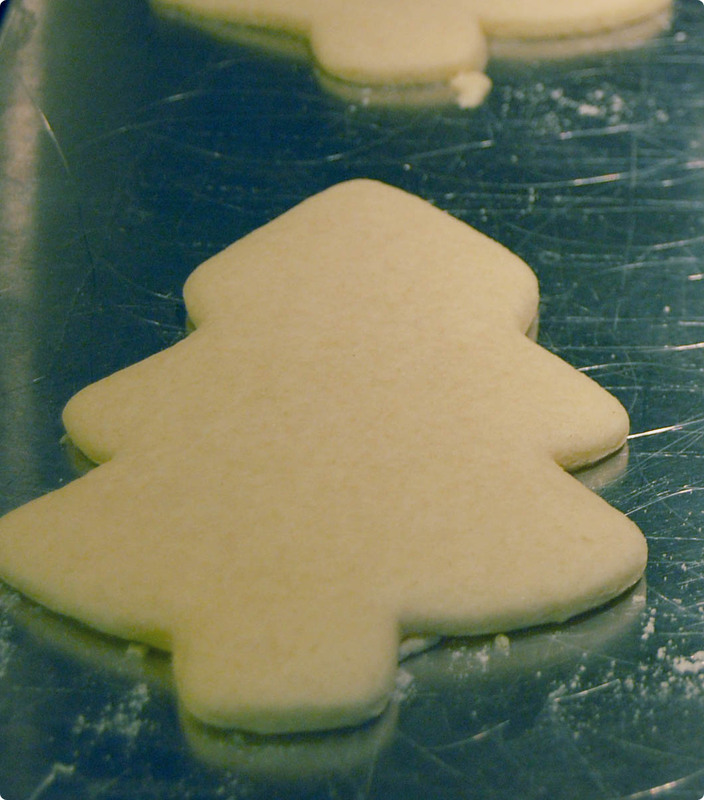 Decorate these cookies and make some to leave for the big guy. In a large mixing bowl, cream together butter, shortening and sugar. Mix in eggs and vanilla. Blend well. Mix in flour, baking powder and salt. Divide dough into 2 balls and wrap with plastic wrap. Refrigerate at least one hour. Preheat oven to 350 degrees. On a lightly floured surface, roll out the dough about 1/4 inch thick. Using cookie cutters, cut shapes and place on an ungreased cookie sheet. Bake for 8-9 minutes, or until lightly golden. Using a whisk attachment on a stand mixer, mix meringue powder and warm water. Blend well. Add vanilla. Slowly add powdered sugar and cream of tartar. Beat on low-speed until glossy and stiff peaks form. 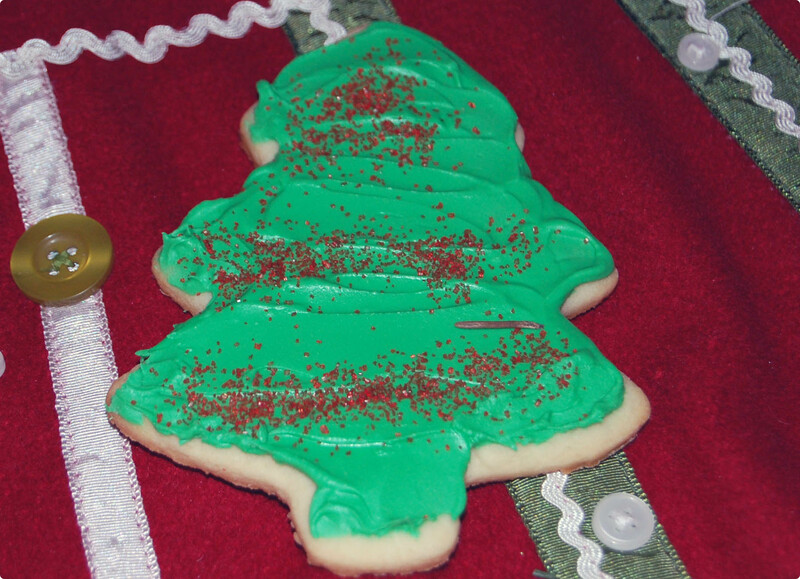 Divide frosting into dishes and add food coloring. Spread on cookies using frosting knife. Frosting can be put in airtight container and keep for a week or so. Bring it to room temperature before icing. 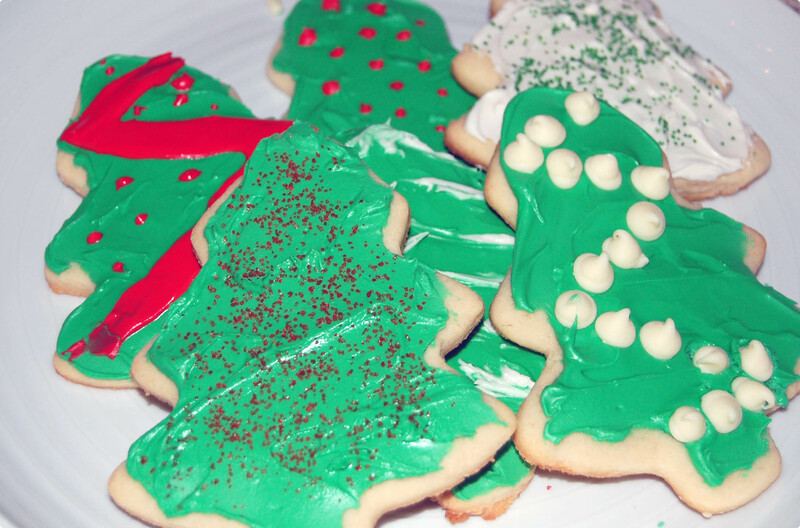 We hope you’ve enjoyed HAP Holiday Cookie Week! We encourage you to send your favorite cookie recipes our way. If you nothing this week fit your fancy, try one of the other HAP cookie recipes from times past.